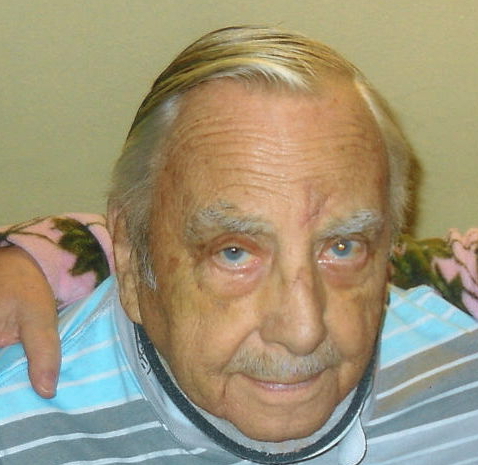 DeWain Richard Raasch, 88, died April 9, 2019 at the Thermopolis Rehabilitation and Wellness. He had previously resided at the Wyoming Pioneer Home. Born May 17, 1930 in Milwaukee, Wisconsin, he was one of three children of William and Carol (Gossel) Raasch. He married Marlene Laupan and to this union was born two children. The couple later divorced. For most of his life DeWain was a self-employed carpenter. He was a member of the Lutheran faith. Survivors include a son, Richard of Ft. Collins, Co; daughter, Sandra (Gary) Kerby recently of Powell and presently in Wilsal, MT; brother, Bob and sister, Odene Allen, four grandchildren and several great grandchildren. He was preceded in death by his parents.